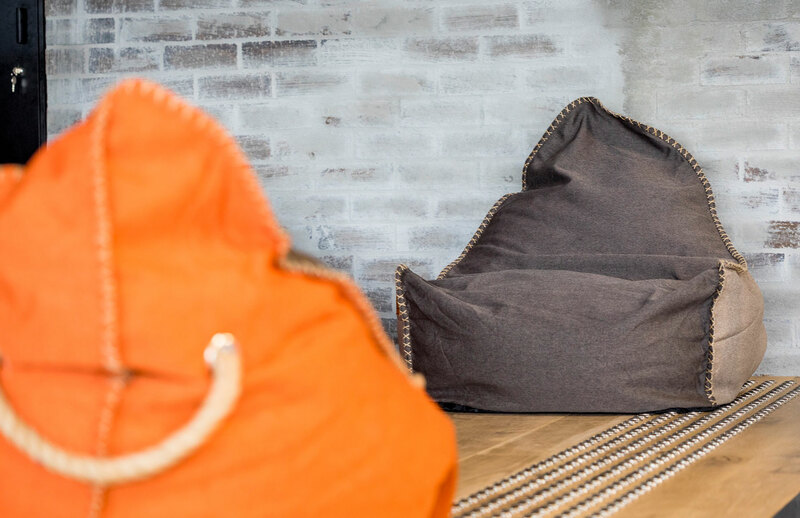 Selecting the correct furniture for your workspace will have a large impact on your employee productivity and wellbeing. 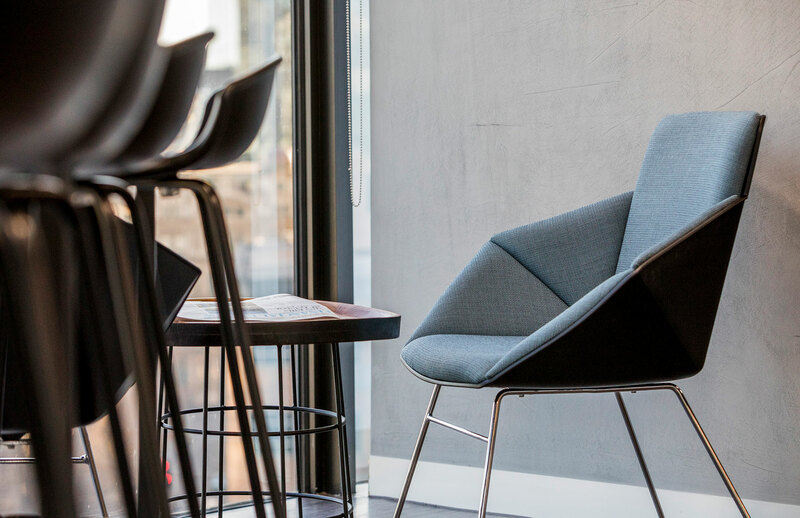 We assess our client’s objectives and vision for their new office environment, and provide objective advice based on our knowledge and experience in the furniture and fitout industry. Our Furniture Consultants have 40+ years combined experience in the Australian and international markets. We are commercially minded and we know what’s out there, what’s new, what works and what to steer clear of. 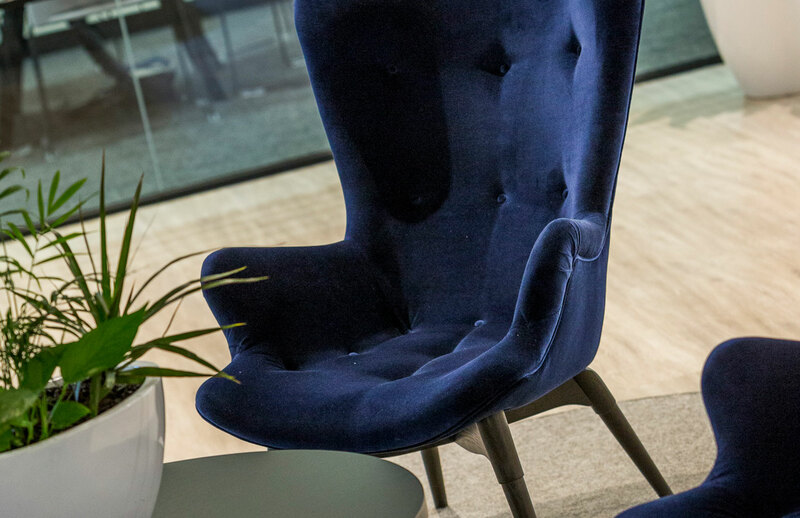 We take your brief, simple or complex and use our extensive knowledge of the market to source the right corporate furniture for your project, saving you hours of research. Our long-standing relationships with office furniture manufacturers and suppliers across the market enable us to negotiate the best possible prices for you and leverage best value. We spend time getting to know your business and aspirations. If there is a project team involved, we integrate seamlessly by identifying your key drivers and ensure that we deliver against these. Look, functionality, lead time and budget are key considerations. We continually research products, we stay across Australian Standards, we obtain updates on newly certified products, we review latest releases and we visit all major international furniture fairs. We understand the market. We recognise that office furniture can be a significant investment for any business. We ensure that your investment is protected by providing you with commercial office furniture experts to steer the way. We integrate seamlessly into your team as your dedicated Furniture Project Manager. Your dedicated team of Furniture Project Managers execute the procurement, delivery and installation process. We drill down on the detail and ensure we deliver exactly what you are expecting, on time, in budget and in specification. 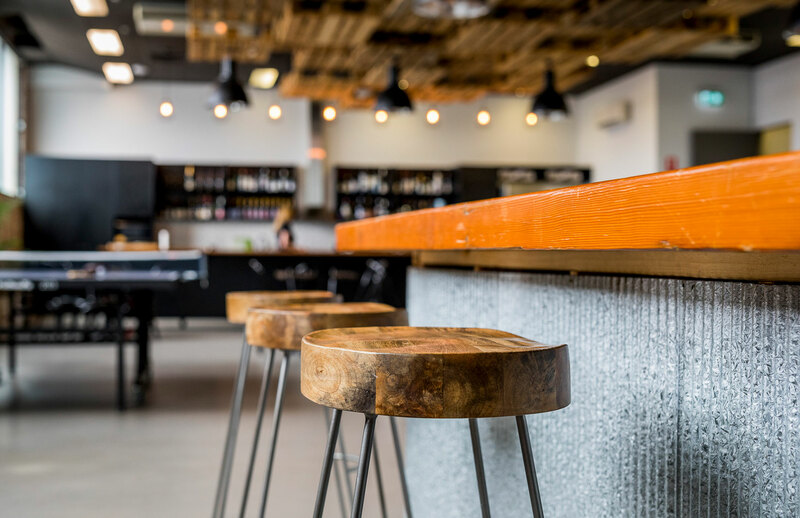 Your Furniture Project Manager is your single point of contact, eliminating the need for you to communicate with numerous furniture manufacturers and suppliers. An audit can help define what existing furniture can be re-used and identify key investment areas moving forward. Our team will analyse your current office furniture. What can be re-used in its current state? What can be given a new lease of life through refurbishment? What needs replacing? What are the cost implications? What is the most sensible approach? Our detailed analysis will provide you with insights into your best investment choices moving forward. Be inspired by the furniture choices of our clients. If you see something you like, don't hesitate to contact us for more information. Ignoring your office chair could be harmful to the wellbeing of your business. For one, as Inc. highlights, “office furniture that is boring not just makes you lazy, it additionally will make you irritated and clumsy. […] surrounded with boring furniture, individuals oftentimes lose interest in work"